Joie™ is a baby brand with on-the-go ease at the forefront of their products. 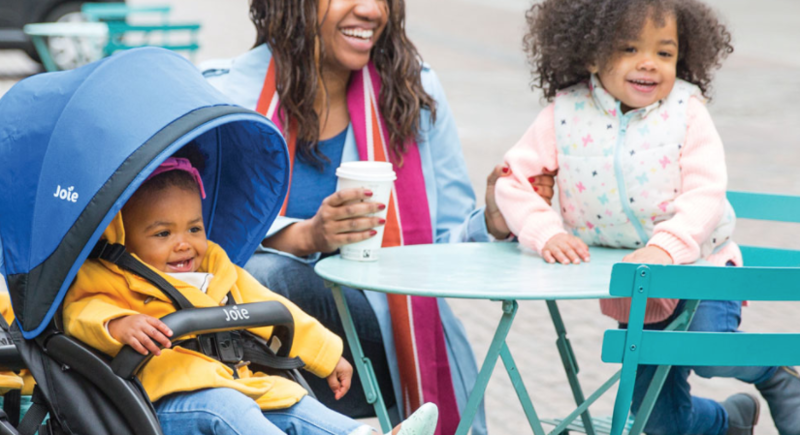 With products from pushchairs and baby seats to high chairs and travel cots, the Joie range provides parents with simple solutions for life with little ones. With the release of their latest travel system, the Chrome 3in1, they have what’s best for mum and baby in mind. Joie have teamed up with Transport Media in an effort to encourage parents of London to bring the kids. With easy to use products, Joie makes life on the go with baby or toddler a breeze. Watch out for Joie branded taxis across London over the next 12 months. Tweet @Joie_Baby with the hashtag #bringthekids and let them know what adventures you’ll be having this summer.